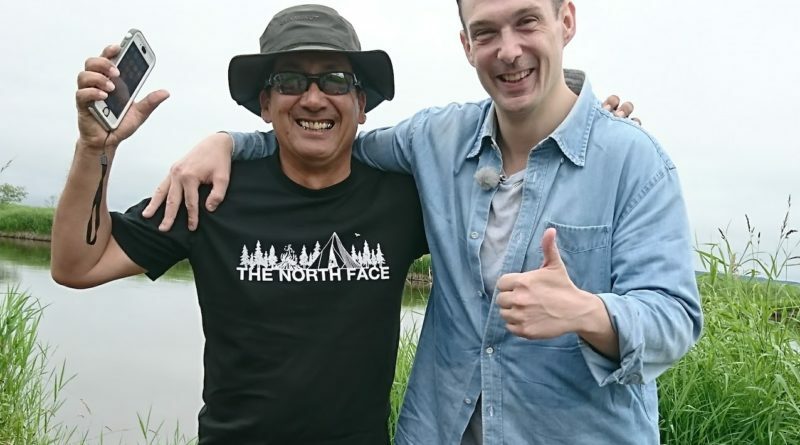 Hokkaido Explorer’s Joshua Hamilton was recently asked by NHK to assist with a report on the beautiful Hokkaido marshlands. Sandwiched between expansive wetlands and the Pacific Ocean, Kushiro in eastern Hokkaido frequently slides into a dream-world of fog. Its northern border is Japan’s largest wetland – the Kushiro Marsh. Joshua scouts this protected wilderness, encountering diverse wildlife and natural scenery from observatories, raised walkways, horseback, and a canoe. For more details on J Trip Plans upcoming episode check out their home page. ← Adorable Japanese sweets shop in the countryside.